Banhoek Chilli Oil gets its moniker from the Ban(g)hoek (“Fear Corner”) Valley, which runs along the Helshoogte (“Hell’s Heights”) Pass between the historic Western Cape towns of Stellenbosch and Franschhoek in South Africa. The valley itself was named for the feeling of fear that rippled through the troupe of early Cape settlers when they first set foot in this fertile – yet wildly petrifying – corner of the Cape. You see, it was where Cape mountain lions and leopards roamed and ruled. Luckily for us, our ancestors didn’t go running for the first horse out of there. 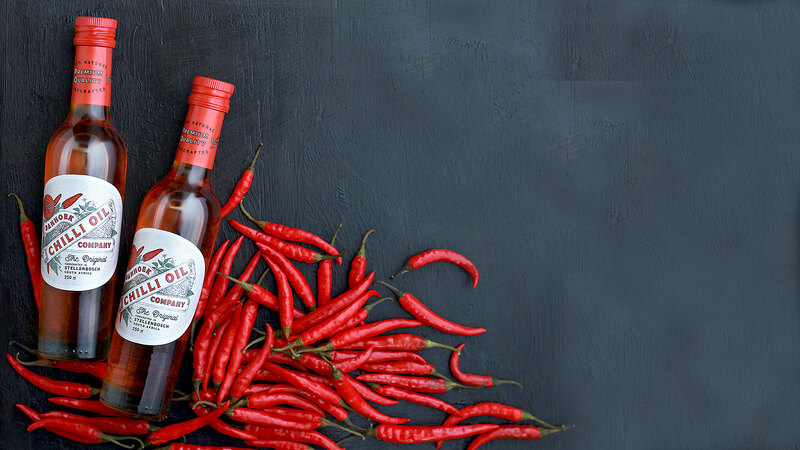 So today we’re here to tell the tale and can present you with Banhoek Chilli Oil – a Banhoek local that doesn’t bite (much). 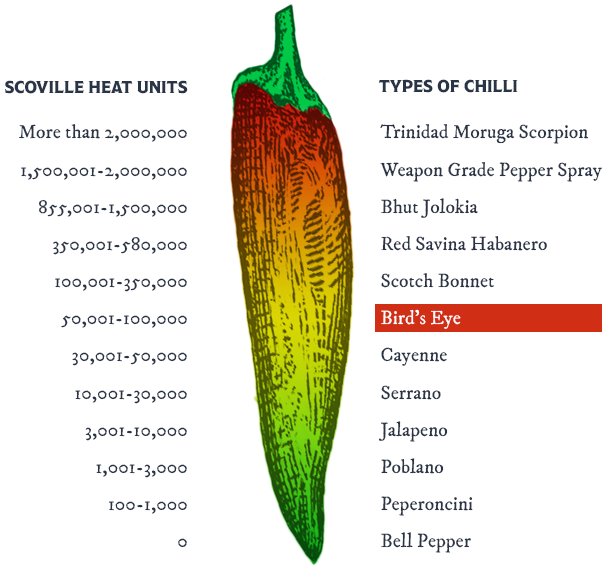 The idea for Banhoek Chilli Oil stemmed from a fear of average-tasting chilli oils. When chillies are mixed with olive oil, the taste of the olives gets in the way of the pure chilli flavour. That is why we use high quality canola oil – it does not get in the way of the chilli taste. On the other hand, made-to-order fresh or dried chillies served in oil never quite cut it consistency-wise and so we infuse the chilli flavour to keep the chilli flavour and hotness consistent. Only the finest, 100% South African ingredients go into Banhoek Chilli Oil. It’s handmade in small batches and uniquely cooked using induction heating to ensure consistent heating levels that other methods simply can’t beat. 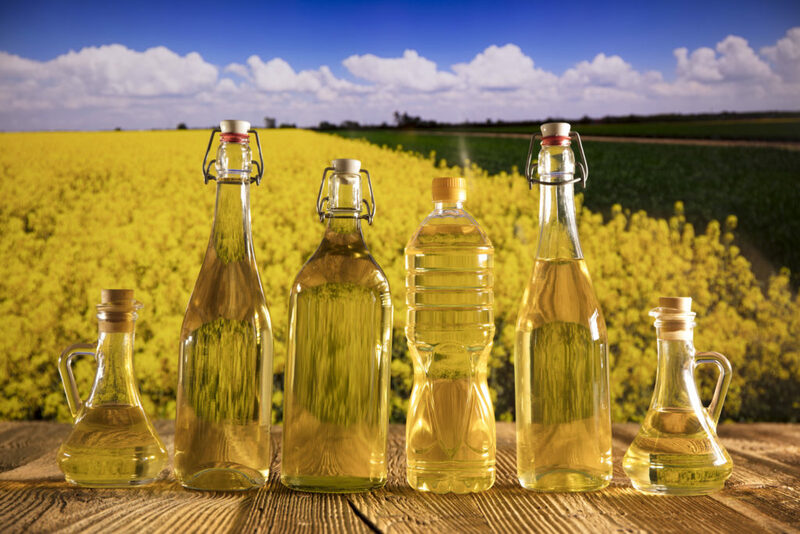 Canola oil is made from the seeds of the canola plant which belongs to the same family as dietary hits broccoli, cabbage and cauliflower. 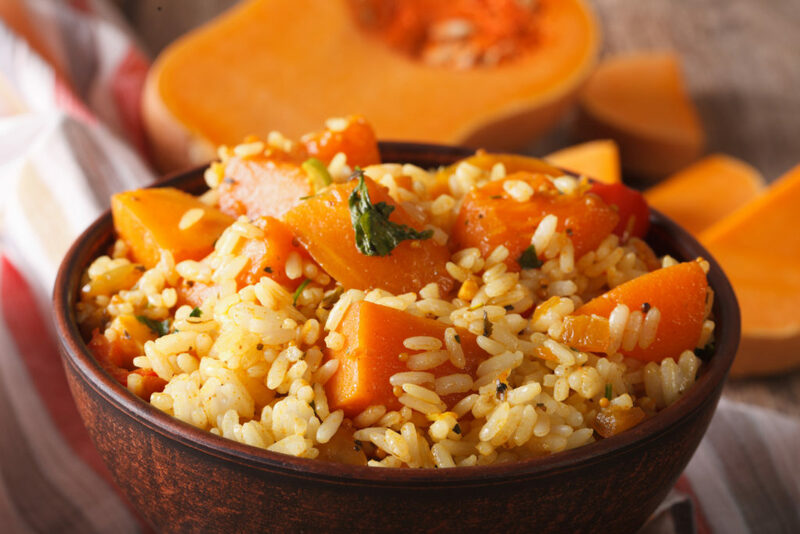 Its low amounts of saturated fats and cholesterol make it one of the healthiest cooking oils. Canola oil can also help prevent heart attacks and strokes because it’s rich in omega-3. Another bonus is that it’s a source of brain-building omega-6 and vitamins E and K which help fight skin damage and ageing. Chillies are a great source of vitamins A, B, C and E. In fact, it has seven times more disease-fighting vitamin C than oranges. Plus they’re packed with various minerals and help your body to flush out toxins, while their endorphin-releasing powers make you feel really, really good. 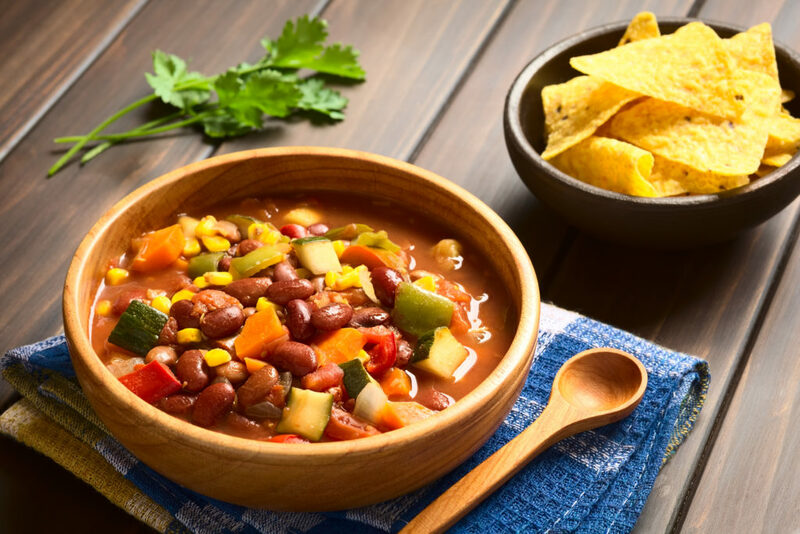 A healthy, non con carne, recipe using your favourite Banhoek Chilli Oil! “High quality canola oil” is it the new wave? Don’t be scared to get in touch – we don’t bite. If you have any questions, queries or compliments, please fill out the form and we’ll get back to you.